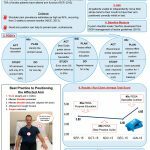 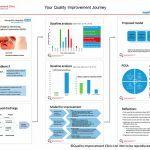 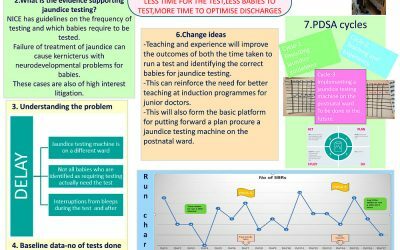 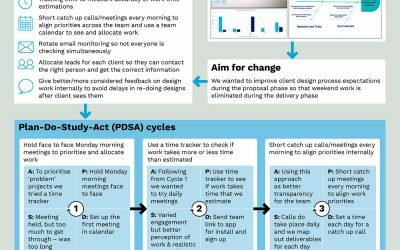 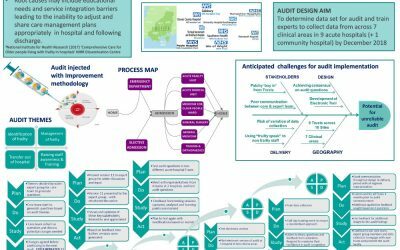 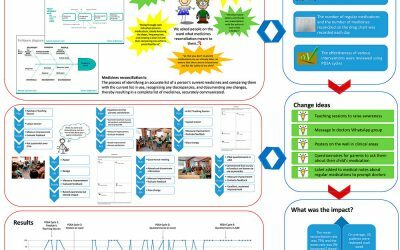 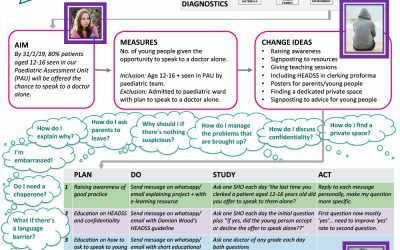 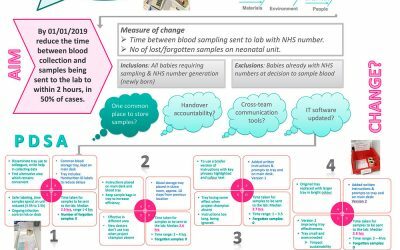 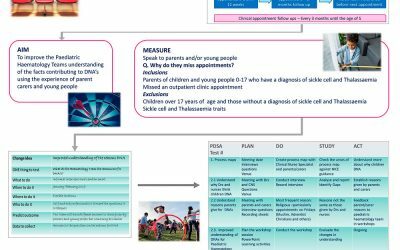 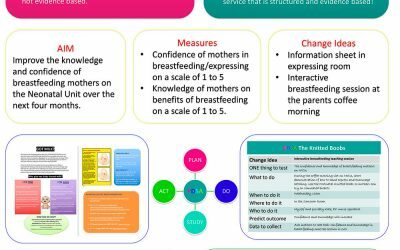 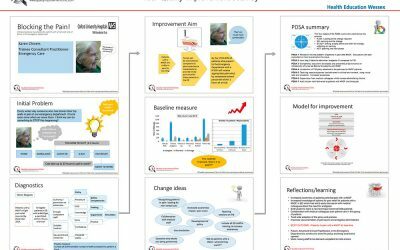 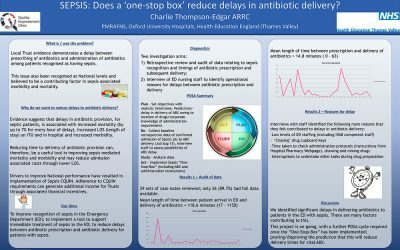 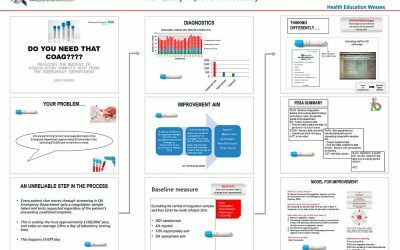 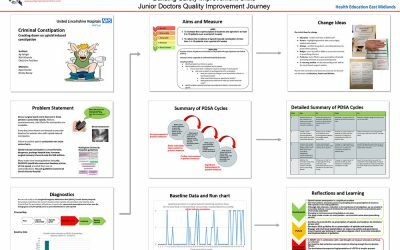 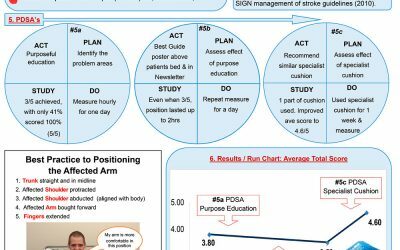 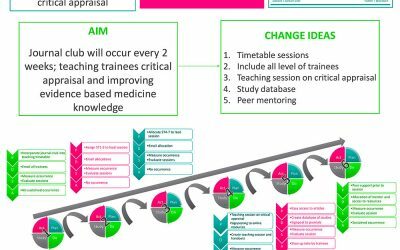 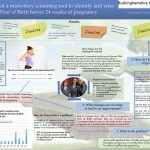 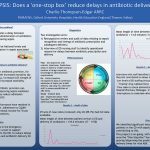 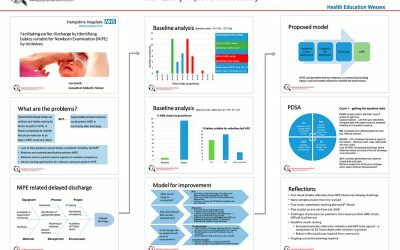 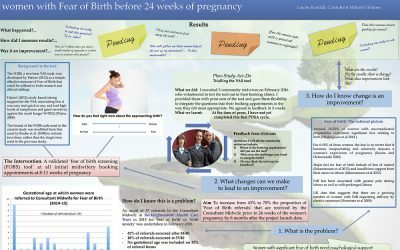 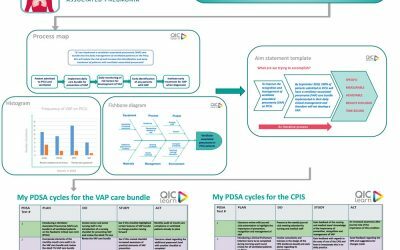 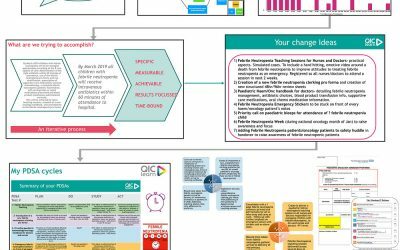 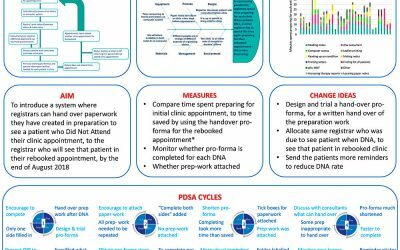 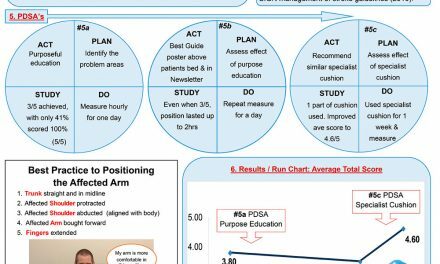 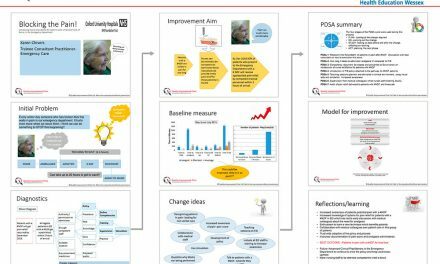 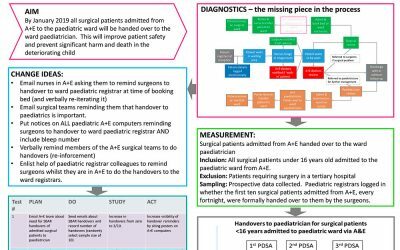 We coach those we work with to product a Quality Improvement Poster at the end of their QI project, to showcase their work. 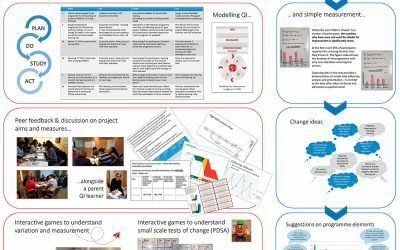 Below is a selection by those we have mentored, or posters we have created ourselves. 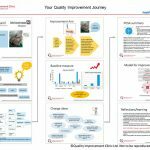 People living with frailty are at risk in hospital. 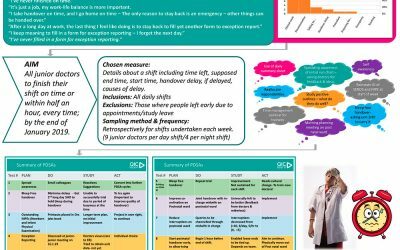 We don’t always identify them when they arrive So we don’t always give them the care they need! 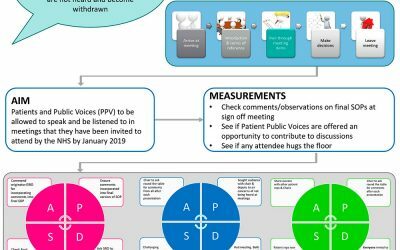 PreviousPatient Safety Solutions you can measure.